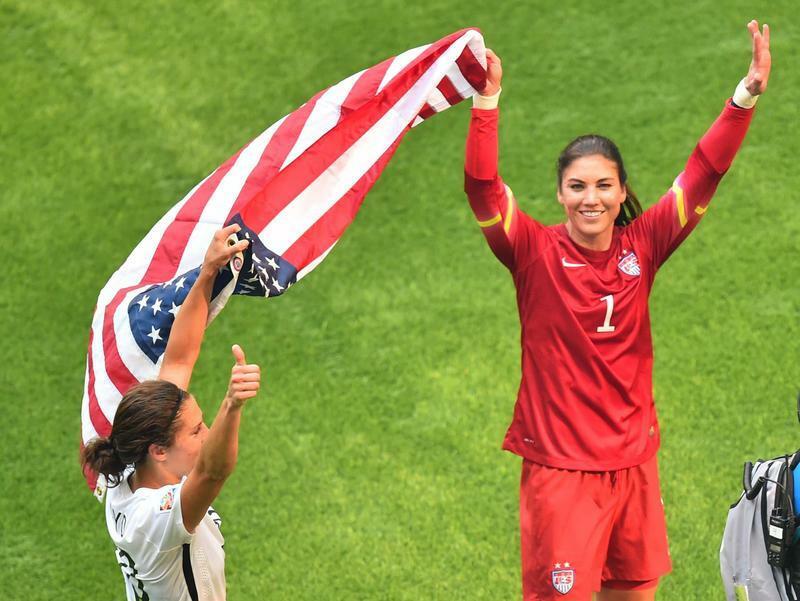 NEW YORK — Alex Morgan’s health continues to be the story to watch for the United States women’s national team. The star striker hasn’t played in almost two months, and her status for the World Cup — which starts in just over a week — remains worrisome for the Americans. Morgan has a bone bruise in her left knee. 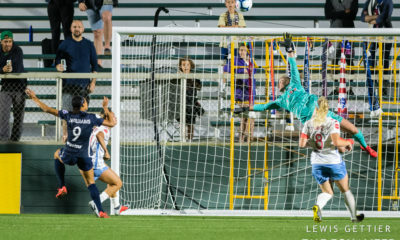 She last played a competitive match on April 11, logging 75 minutes for Portland Thorns FC in an NWSL season-opening win over the Boston Breakers. 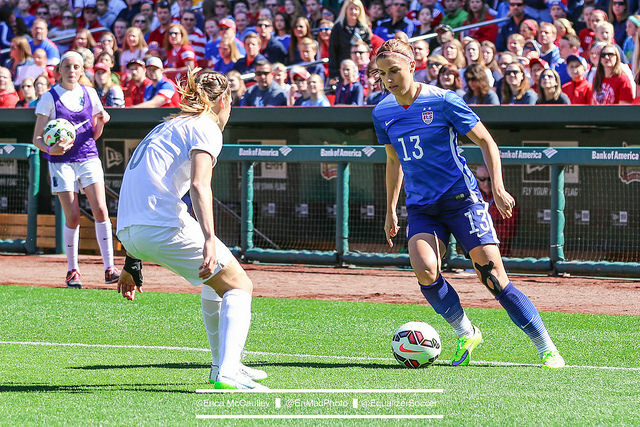 U.S. coach Jill Ellis recently told The Equalizer that Morgan’s injury is something that “just needs time,” but that Morgan should be ready for the June 8 World Cup opener against Australia. Morgan is unlikely to play on Saturday against South Korea in the sendoff game. “When push comes to shove, we’ll get her geared up and ready to go, but that is kind of why I’ve been really conservative about it, not playing her in these sendoff games,” Ellis said. 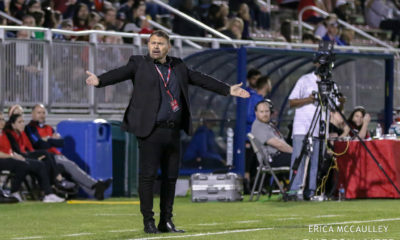 Will success for USWNT mean same for NWSL?